Mercap has the pleasure of announcing that the Grupo Petersen has acquired Mercap Unitrade for its four provincial banks: Nuevo Banco de Entre Ríos, Nuevo Banco de Santa Fé, Banco Santa Cruz and Banco San Juan. The Grupo Petersen is a collection of Argentine companies that has a presence in all the regions of the country. It is diversified in areas like engineering and construction, finance, agroindustry and urban services. 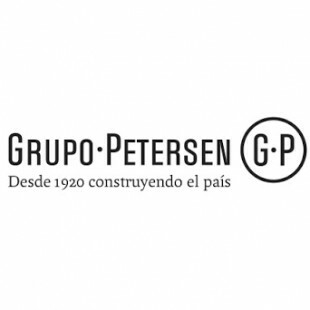 Founded in 1920 as an engineering and construction company, throughout its history the Peterson Group has carried out a large number of public and private construction works in Argentina and neighboring countries. In the mid-1990s, it began a process of transforming and expanding its business, foraying into other sectors that are strategic to the Argentine economy.